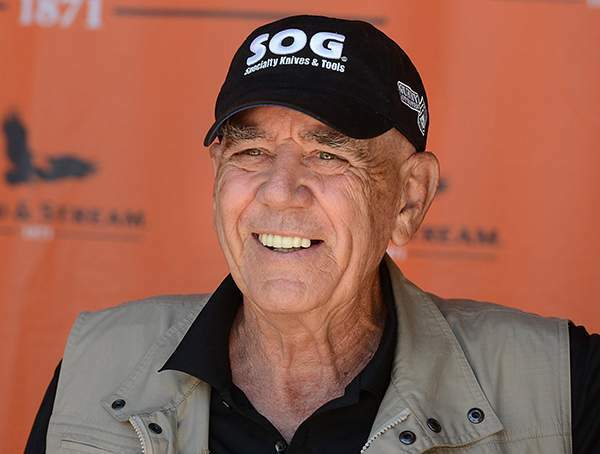 LOS ANGELES – R. Lee Ermey, a former marine who made a career in Hollywood playing hard-nosed military men like Gunnery Sgt. Hartman in Stanley Kubrick's "Full Metal Jacket," has died. The Kanas native was nominated for a Golden Globe Award for his memorable performance in "Full Metal Jacket," immortalizing lines like "What is your major malfunction?" He also voiced the little green army man Sarge in the "Toy Story" films and played a helicopter pilot in "Apocalypse Now," among many other roles.